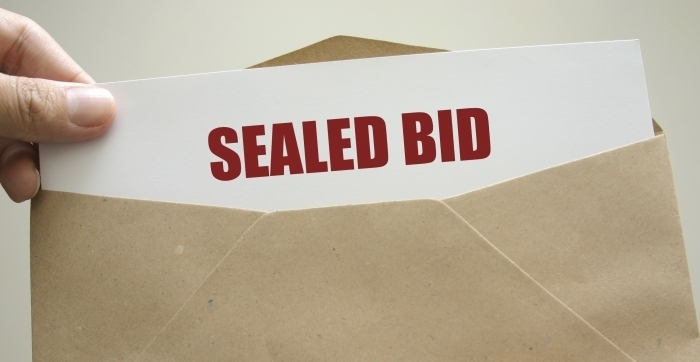 What is a Sealed Bid Sale? A Bid Sale, also known as a Sealed Bid, is an organized silent car auction where local used car dealers, wholesalers, salvage buyers and international shippers, visit franchise dealers and bid on their wholesale cars. Usually the bid sale contains the trade-ins that the selling dealer does not want to keep for a variety of reasons. Some have high mileage, an accident reported on Carfax or Autocheck, an airbag deployment; basically, any car that doesn’t fit their minimum standards. In some cases, dealers don’t like selling cars that are not their brand, such as a Mercedes Benz at a BMW store, so they will offer it up for wholesale in their bid event. In the old days dealers would just hand out a paper run-list so the buyers could write down their bids. Usually they would write their business name on the run list sign it and place it in a locked box. Most modern bid sales, including the ones managed by our company have online bidding and bid at the car capabilities. Once the bidding period is over the dealer tabulates the bids and decides to sell the car to the high bidder. We see so many examples of retail transparency. 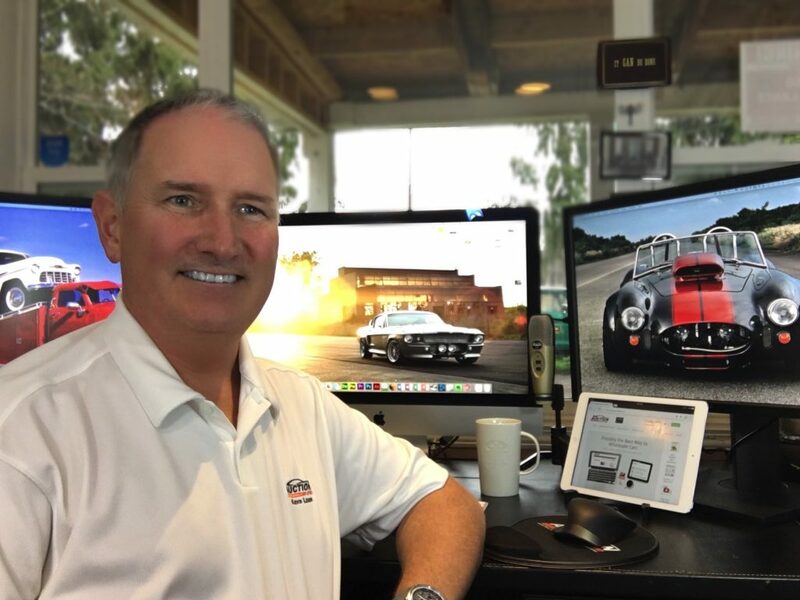 Large dealer groups such as Group 1 Automotive, Lithia Motors, Inc., and my alma mater, West Herr Automotive Group have staffers focused on the look, feel and honesty of their web properties and franchise locations. Why stop with the retail buyer? If you provided a fun, honest and well run private bid sale auction for your wholesalers, could you increase wholesale profit? Of course. Each level of transparency you add to your wholesale bid increases your sell rate and number of long distance buyers who will bid sight unseen. Building a great condition report (CR), describing what you see and hear so the buyers can comfortably buy online. Taking great photos, focusing on the issues and flaws so the buyers can see what you’ve seen. Giving honest descriptions with information that the bidder needs to know. Offering free Carfax/Autocheck so the buyer can understand the history of the car they are buying. Offering bidder assurance so your buyers never get burnt. Only selling cars with the title present. An easy place to inspect and drive the cars. Having a high sell rate or become an absolute sale. A fun buying experience where buyers feel welcome. And an easy check out and payment process. Each item mentioned above can raise the likelihood that bidders would buy from you.